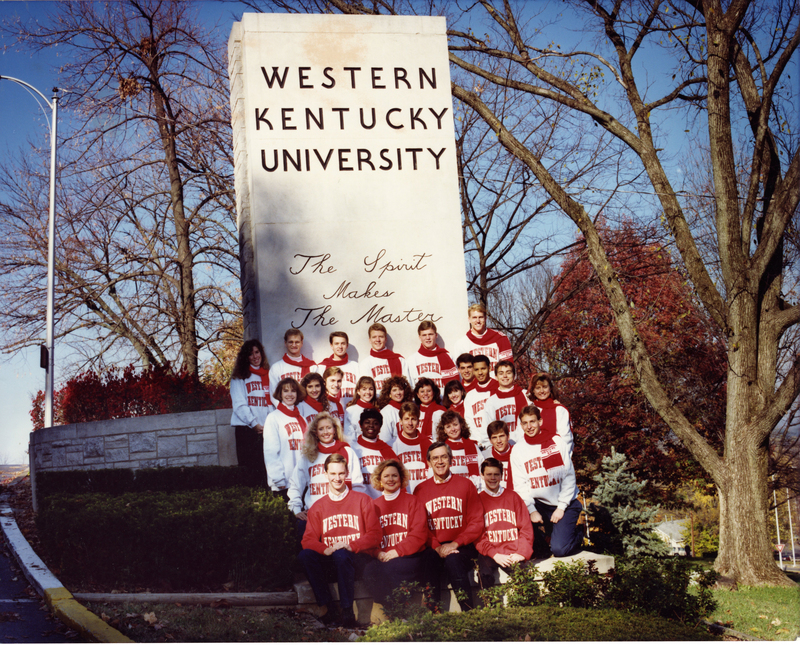 Contact WKU Archives at archives@wku.edu if you can identify any of the photographs. Scrapbook created by members of the Kentucky Recreation & Park Society Student Section for the 1979-1980 school year. Book includes photographs of events and program notices. Kentucky Recreation & Park Society Student Section, "UA64/10/5 Scrapbook, 1979-1980" (1980). Student Organizations. Paper 285.